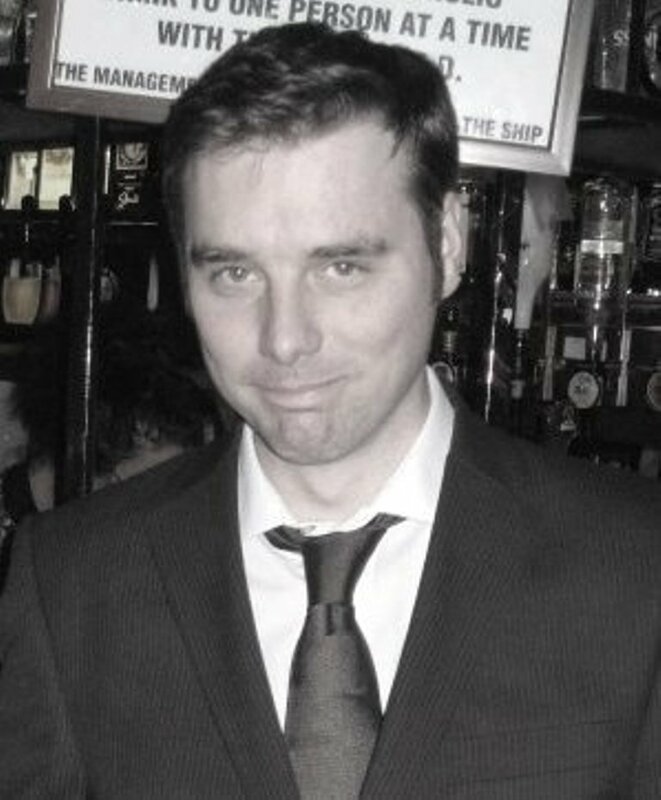 G.D. Tinnams has worked as a barman, a call centre operator, an IT support analyst, and a software tester. But during all this time he was also an insatiable reader of science fiction and fantasy books like Susan Cooper’s ‘The Dark Is Rising Sequence’, Orson Scott Card’s ‘Ender’s Game’, Robert Charles Wilson’s ‘Blind Lake’ and Greg Egan’s ‘Permutation City’. He is very fond of weird, mind-bending stories and decided quite early on to try writing some. 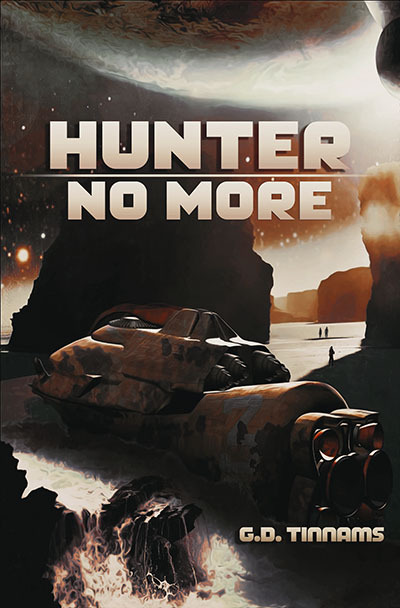 ‘Hunter No More’ is his second novel. 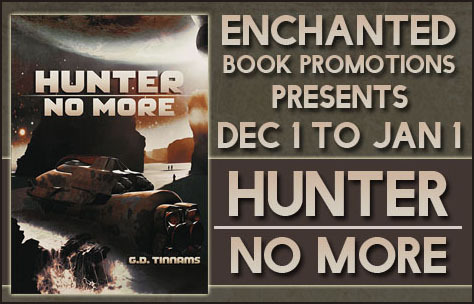 This entry was posted in Promo Post and tagged promo post, science fiction. Bookmark the permalink.